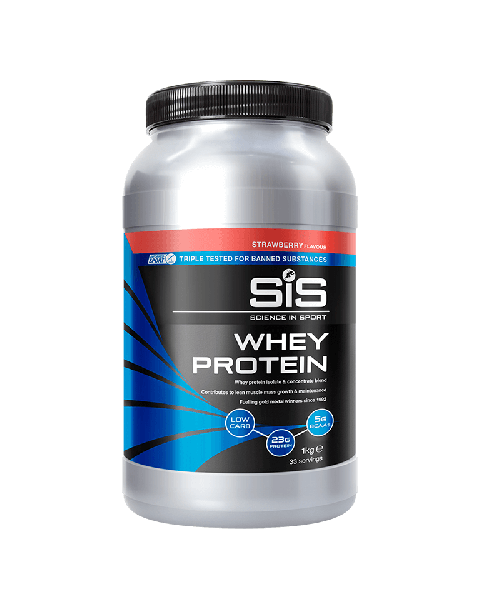 Whey Protein is the type of protein most used by endurance athletes, with a fast digestion rate and full amino acid profile. Whey protein shakes can be used throughout the day to supplement protein into the diet, helping to hit daily protein intake goals. Post-exercise our metabolism is elevated, this is the ideal time to feed protein so to deliver nutrients to the muscle and support growth and repair of muscle.